The story begins by talking about a time when the world no longer wondered or had much of an imagination. Cities arose everywhere with little life or excitement and destroying the world of art and expression. One man dares to defy the dullness of this world. Nightly, he travels to the city's walls in order to peer out beyond and up into the sky. This dreamer spends long hours tracking the celestial sky and naming them. One night, violet rays from the sky came down and envelop the man. In this light, he sees a great many beautiful and foreign things. These rays ultimately transport him to Azathoth and away from his mundane world. It's not quite a story but more like an experience is the best way I can describe this "story." Lovecraft is telling us of a place of magnificent beauty that stands in stark relief to the world he lives in. Or at least, he sees the world becoming so (of which I have a significantly different view on--I'm sure there's much Lovecraft and I would disagree about). The story seems to say that the man's dedication to beauty allowed him to be transported to this world of beauty. 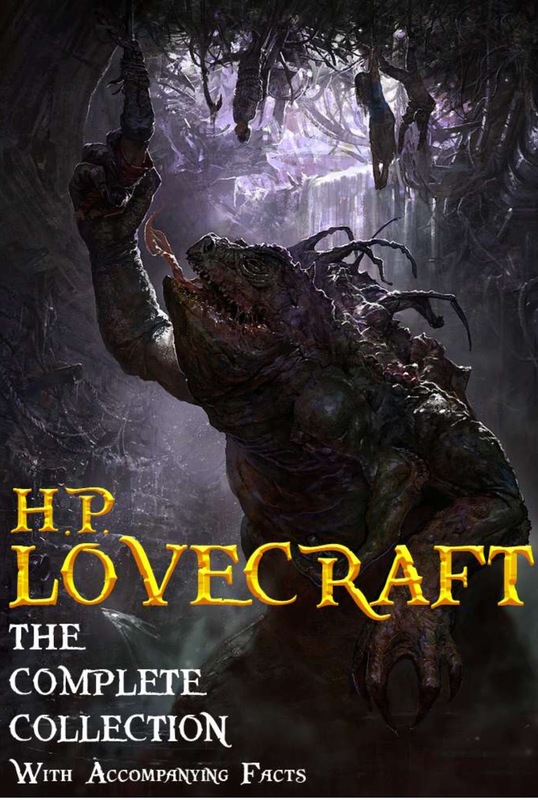 Of course, one wonders--given other themes of Lovecraft--if Azathoth is indeed "real" in his fictional world--or a more deserving madness bestowed upon his kinder characters.